Gonzales Memorial Museum - Volz & Associates Inc. 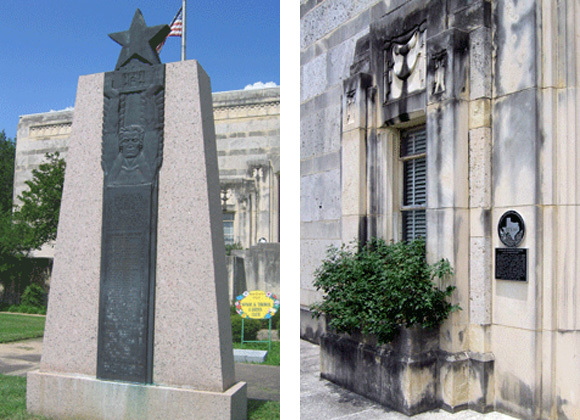 The Gonzales Memorial Museum is one of ten state-sponsored large public memorials built to celebrate the Texas Centennial in 1936. 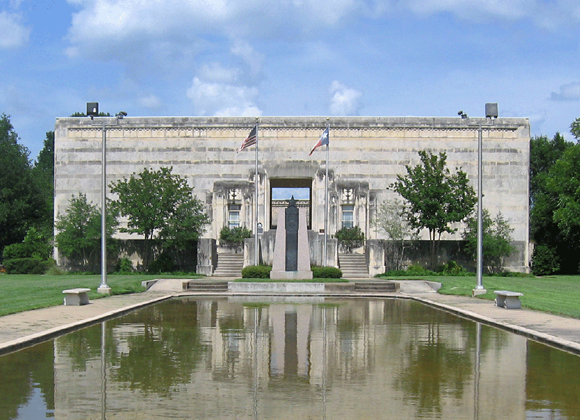 Designed by the noted architectural firm Phelps and Dewees of San Antonio, the complex features the museum building, a reflecting pool, and an amphitheater with seating for 500. 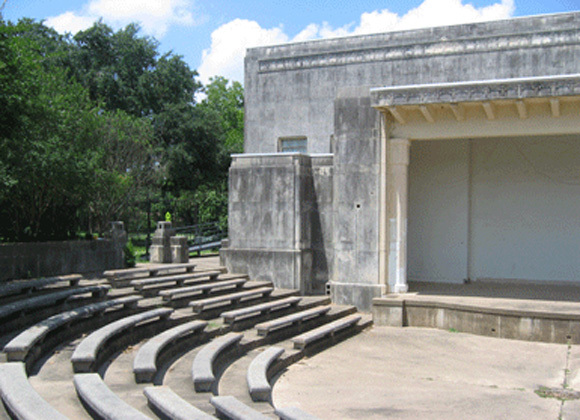 The monumental complex was constructed in shell limestone and trimmed in Cordova cream limestone in the Art Deco style. James Buchanan Winn, Jr., designed the interior wall murals depicting scenes from Texas History. The building was given to the City of Gonzales in 1936 and subsequently used as a public library. 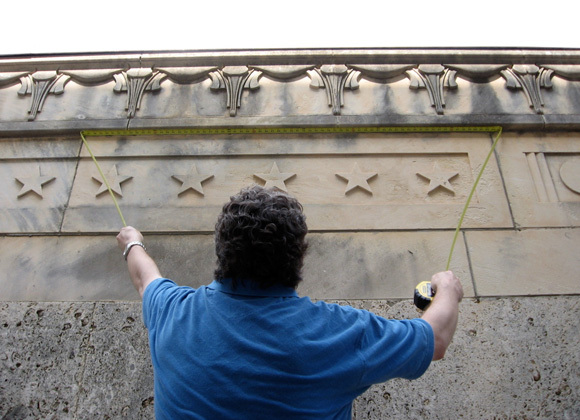 The City received a Preservation Trust Fund Grant from the Texas Historical Commission, and selected Volz & Associates to prepare a Master Plan. The plan documents the existing conditions of the museum, amphitheater and site, and establishing prioritized goals for restoration and renovation.